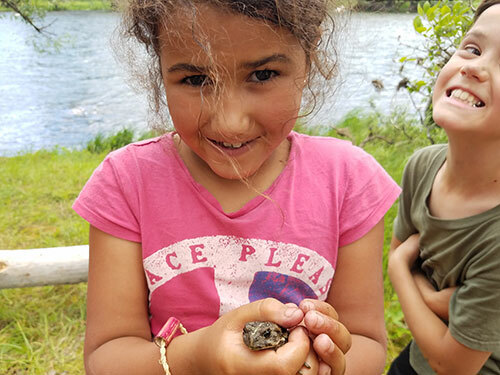 This is the moment you've been waiting for, registration is now open for Twin Eagles Summer Camps 2019! 2019 marks our 14th year of offering deep nature connection mentoring summer camps here in the Inland Northwest, and our love and passion for connecting people to the land couldn't be stronger! With a total of thirteen camps in Sandpoint, Coeur d'Alene, Spokane, and Priest River, this summer promises to be an epic adventure for all! Last year our camps started filling up in March, so we encourage you to sign up now if you'd like to have the best selection to our camps. Feel free to take a look at the rest of our top rated independent online reviews. We're very proud of our over 100 top ratings from families in our extended community. Check out our 5.0 star rating on Facebook, our A+ Rating on Better Business Bureau, and our 4.9 star rating on Google. For full information on our summer camps, including easy online credit card registration, check out our Twin Eagles Summer Camps 2019 web page here.